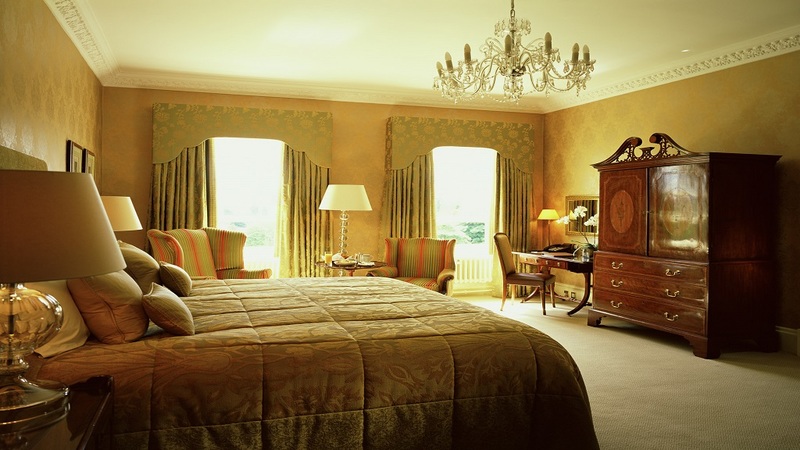 The Gleneagles Hotel is a magnificent 'French chateau' set amid gently rolling hills in the heart of Scotland. 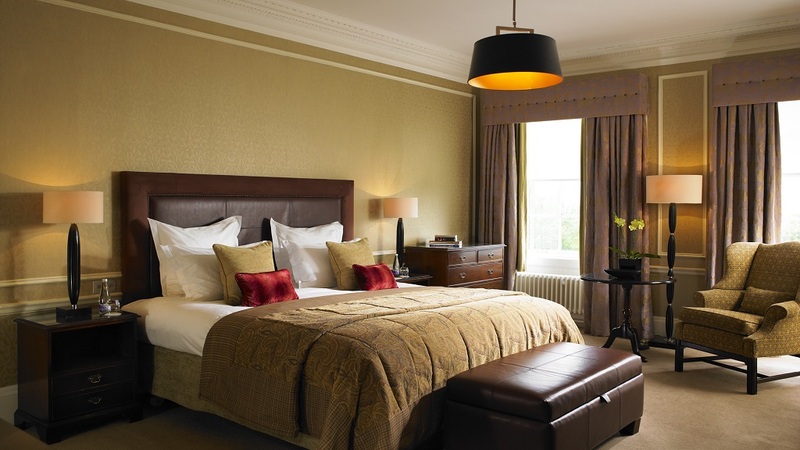 Established in 1924, the hotel was soon acclaimed 'the palace in the glens' and continues to attract those in search of rest, relaxation and exhilaration There are 232 rooms in the hotel, including 26 sumptuous luxury suites. Each room is individual in design and layout, with the amenities and thoughtful touches expected of a five red star resort. Guests can choose a traditional or modern approach to interior design. 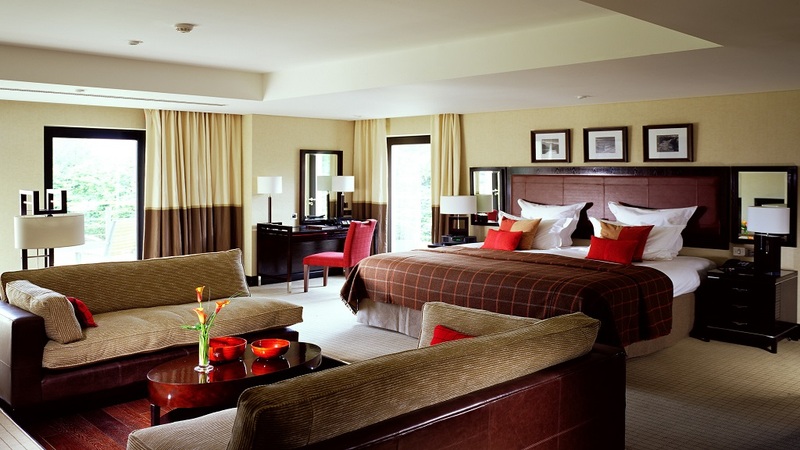 Hospitality is the heart of the Gleneagles experience. 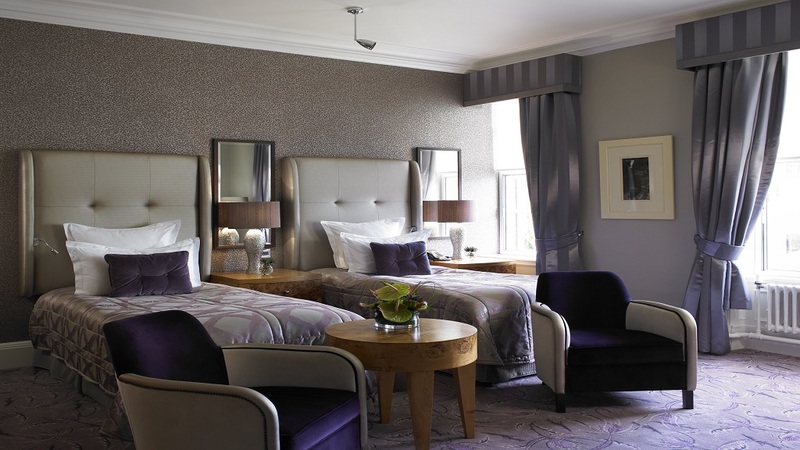 Four restaurants set the highest culinary standards, including Scotland's only two Michelin stars in Andrew Fairlie at Gleneagles. Elegant bars and public spaces encourage intimate conversation and quiet contemplation. 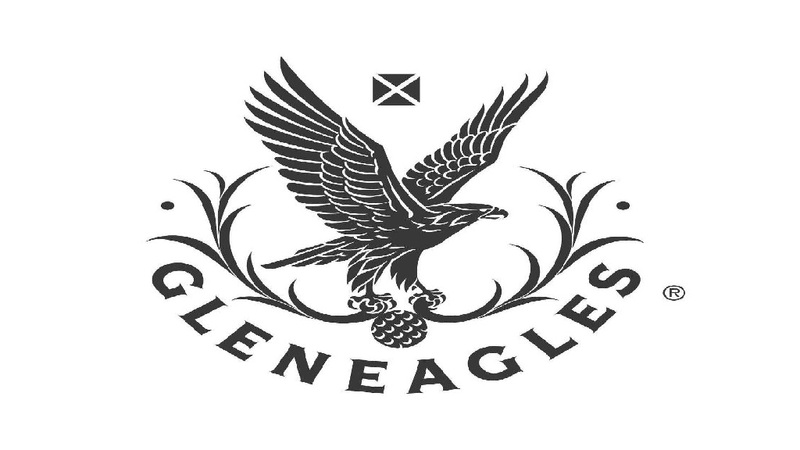 Outdoors, Gleneagles makes the most of its 850 acres. Three championship golf courses are among the very best in the world; The King's, The Queen's and The PGA Centenary, host venue for the Ryder Cup 2014. Other outdoor leisure pursuits include shooting, fishing, falconry, off-road driving and horse riding, as well as swimming in The Club's two indoor pools. 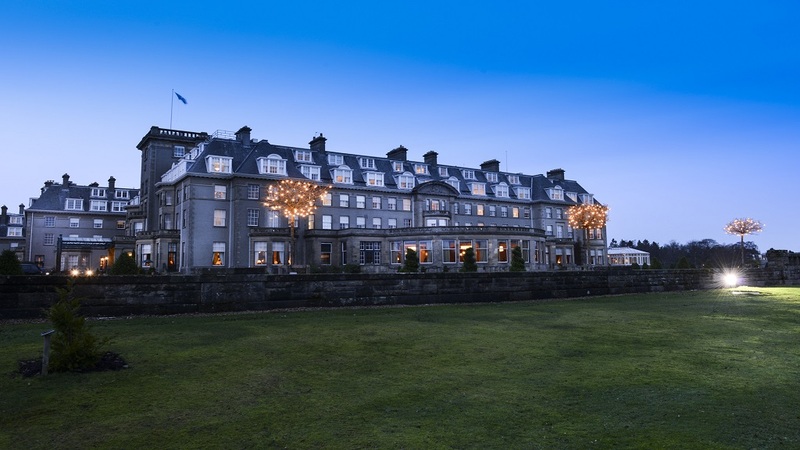 For those who prefer to cocoon themselves away, The Spa at Gleneagles by ESPA, is a sparkling experience of treatments and healing waters, as well as ESPA Life, an innovative residential programme encompassing complementary and alternative medicine practices, lifestyle treatments and personal training.